Party planning is already underway for Super Bowl LIII and the thousands of football fans coming to Atlanta next February. The Atlanta Super Bowl Host Committee announced a partnership with On Location Experiences, the official hospitality partner of the National Football League, to develop local events surrounding Super Bowl LIII. On Location Experiences produced A-List concerts, pre-game tailgates and post-game parties at Super Bowl LII last year. More than one million people enjoyed ten days of festivities in Minneapolis leading up to the big game. For Atlanta, On Location Experiences is planning more of the same with live music, food and interactive entertainment. “We are thrilled to be working with the Host Committee as they plan this iconic event in such an extraordinary city," said On Location Experiences CEO John Collins. "The Super Bowl is one of the most anticipated sporting events in the world, and we look forward to developing unique experiences that are open to the public and available for everyone in Atlanta to enjoy." 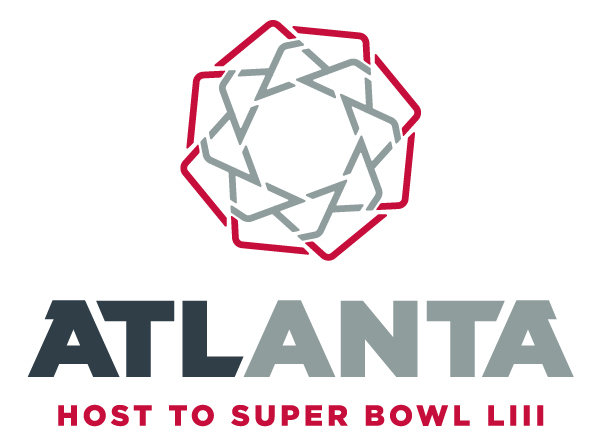 The Atlanta Super Bowl LIII Host Committee is the liaison between the National Football League, the City of Atlanta and the local community. Formed in 2017 under the Championship Hosting Division of the Atlanta Sports Council, the Host Committee is responsible for helping to plan, organize and support activities and events that will enhance the Super Bowl LIII experience for the city, state and region.